Boots, Blues, and Bourbon with an artful twist. 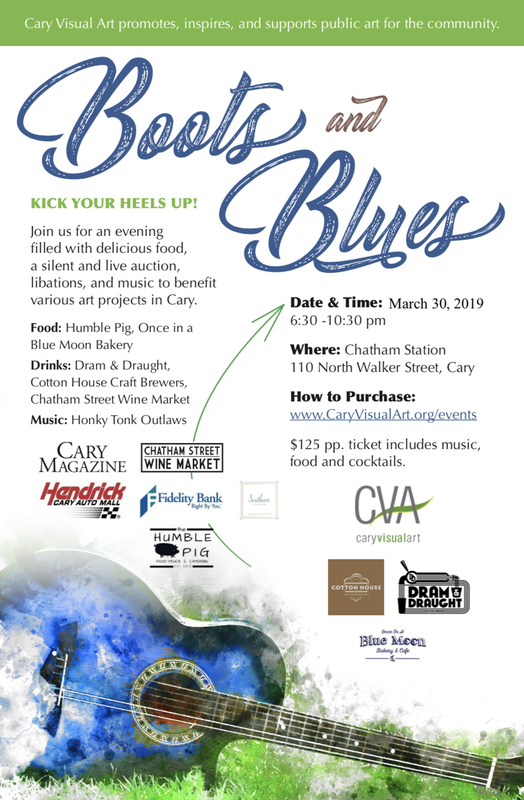 Kick up your heels on March 30th with CVA at Chatham Station. 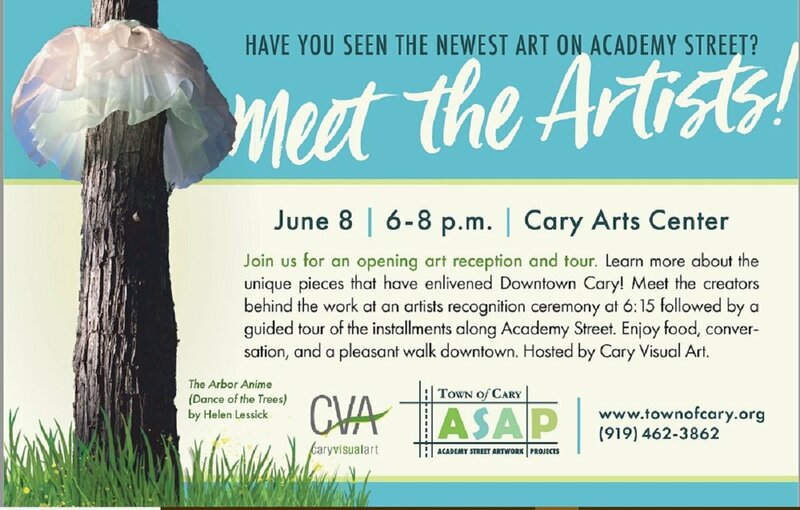 This is one Downtown Cary event you don't want to miss! 2018 KICK OFF EVENT! POP UP FUNDRAISER: SIP, SHOP, SUPPORT! PLEASE JOIN US FOR OUR FIRST EVENT OF 2018 ON WEDNESDAY, MARCH 14TH FROM 6-8PM. 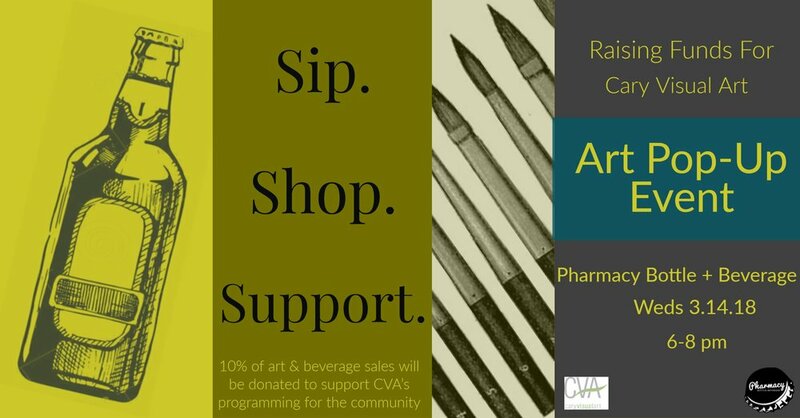 SIP, SHOP AND SUPPORT CVA ALL IN ONE EVENING! RSVP AND STAY UP TO DATE WITH ALL OF THE EVENT DETAILS HERE.